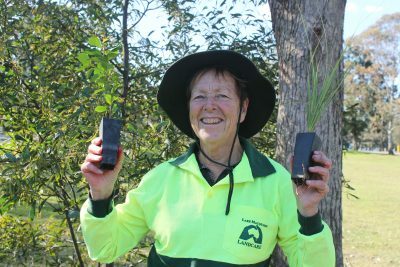 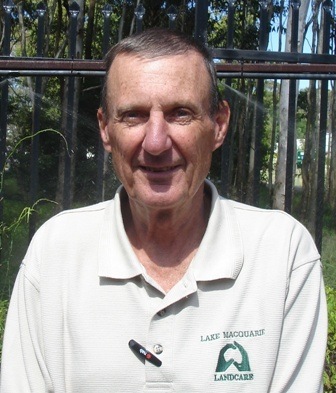 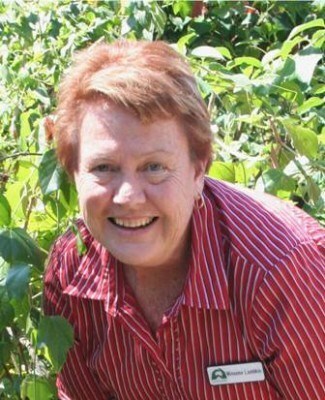 Stories of our Landcarers are being brought together, as an initiative of the Lake Macquarie Landcare Volunteer Network, to share the reasons behind people becoming involved in Landcare. 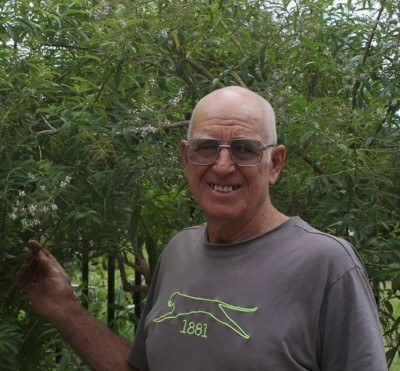 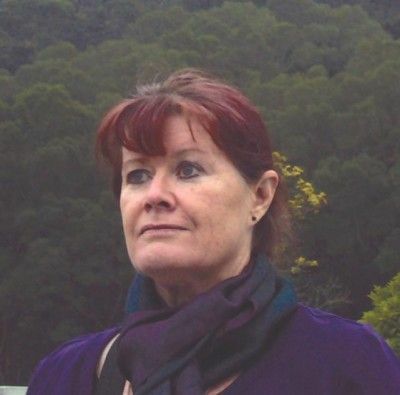 These short profiles share a little bit about how, why and when some of our Landcarers became involved in caring for our bushland reserves and parklands. 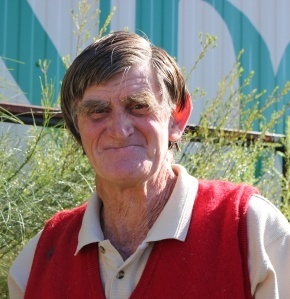 Click on the names of the following Landcarers to read their story!